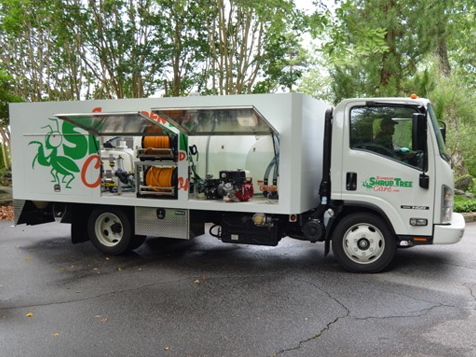 What does a Schneider Shrub and Tree Care Franchise Cost? 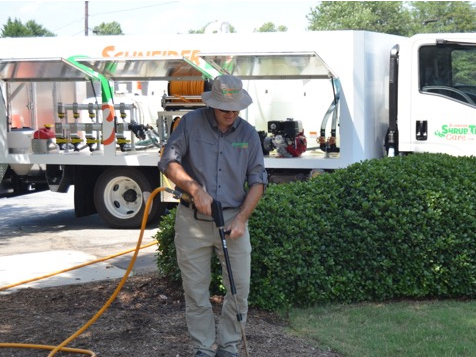 With Schneider Shrub and Tree Care, you will be equipped with access to the world's leading entomologists, soil scientists, diagnosticians, and product specialists to become an expert in shrub and lawn care in your area. Are you driven, eager to learn, passionate, energetic, and open to new ideas? 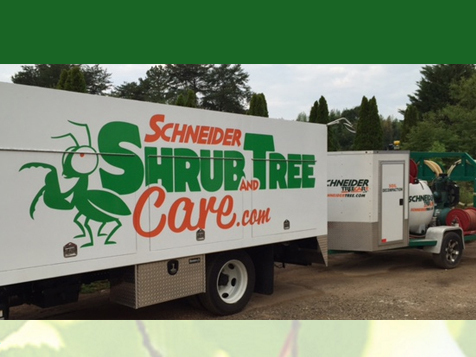 Then, learn more about the Schneider Shrub and Tree Care® opportunity today. Open Schneider Shrub and Tree Care in any of these available states: FL, GA, KY, NC, SC, TN, VA.
Join a company that has been providing quality shrub and tree care and landscape maintenance for more than 20 years. 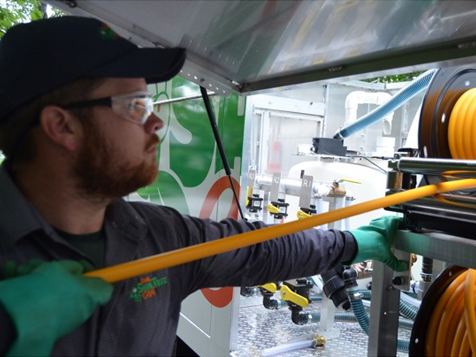 Historically Green Industry jobs have outpaced traditional job growth by more than 11%. This trend continues as we see increased demands for sustainably, locally grown food, and more family's seeing the value in maintaining their homes, property, and the micro environment around them. 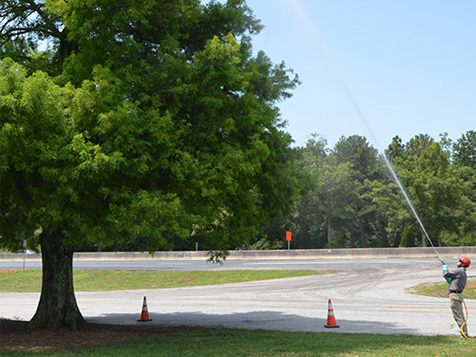 Schneider Shrub and Tree Care® is the perfect solution to protect sustainable resources. Trees and shrubs protect homes from windstorms, fire, erosion, and sun while increasing the value of the property. In our market of home service, owning a Schneider Shrub and Tree Care® franchise gives you the opportunity to stand out as an expert in caring for the most expensive and valuable part of the landscape. Keep homes and buildings protected against invasive insects that burrow in shrubs and trees, with this professional shrub and tree care service. Every home owner and commercial property has shrubs and trees, making the service in constant demand. The best Shrub and Tree Care team in the country, with access to the world's leading entomologists, soil scientists, diagnosticians, and product specialists. Time Tested and Proven Soil Nutrient Products designed to feed the plants and restore life to the soil. Proven sales, management, marketing, and business systems. Cutting edge software and equipment developed to give the highest levels of customer service and efficiency. Get excited and get lucrative with Schneider Shrub and Tree Care! You’ll be glad you did! Let Schneider Shrub and Tree Care build your business and income. Contact us today!